Advising hotels, restaurants, and hospitality clients throughout the Pacific Northwest. The hospitality industry is built upon exceptional customer experience, service and value. Our team approach strives to deliver the same to our clients. Cloutier Arnold Ortega assists its restaurant and hospitality clients with all aspects of their business, including licensure, contracting, leasing, purchase agreements, employment contracts, financing (both private and institutional), and litigation. Our attorneys advise hotels, restaurants and hospitality clients throughout the Pacific Northwest. As hospitality companies become larger and their business more complex, they face legal challenges similar to any large business venture. We can provide comprehensive counsel to restaurant companies and their owners, operators, managers, landlords, tenants, franchisors and lenders. We negotiate relationships between clients and their business partners, customers, and suppliers, including strategic alliances, equity, franchise, and license agreements, and hotel management and lease agreements. As hospitality companies become larger and their business more complex, they face legal challenges similar to any large business venture. We provide advice and solutions to our clients from planning and startup, to business formation, operation, and winding down – and everything in between. Risk-management, insurance & other liability issues. As a result of our deep and broad experience, our team of attorneys counsel a wide range of hospitality enterprises. These include developers, owners and operators of hotels, restaurants and restaurant chains and franchises, breweries, theaters, entertainment facilities and sports venues. 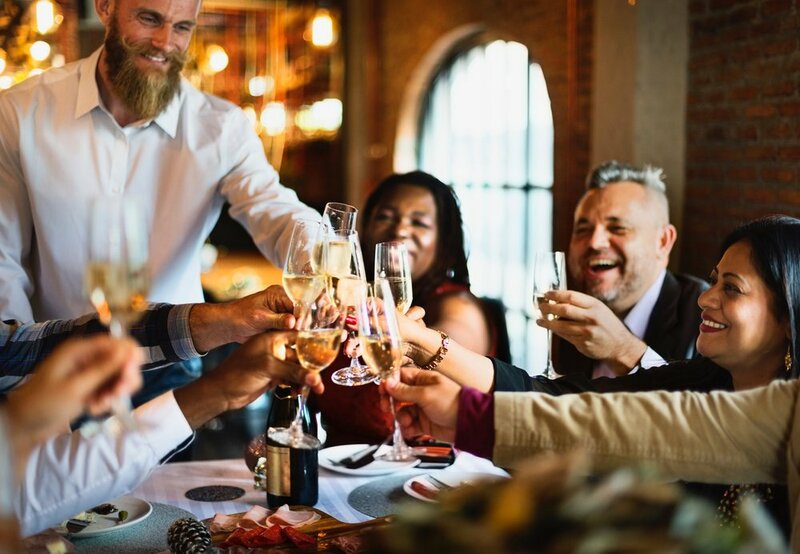 From owner-operated restaurants to multiple location franchises and hotels, we provide solutions that help our clients increase profitability and flourish.